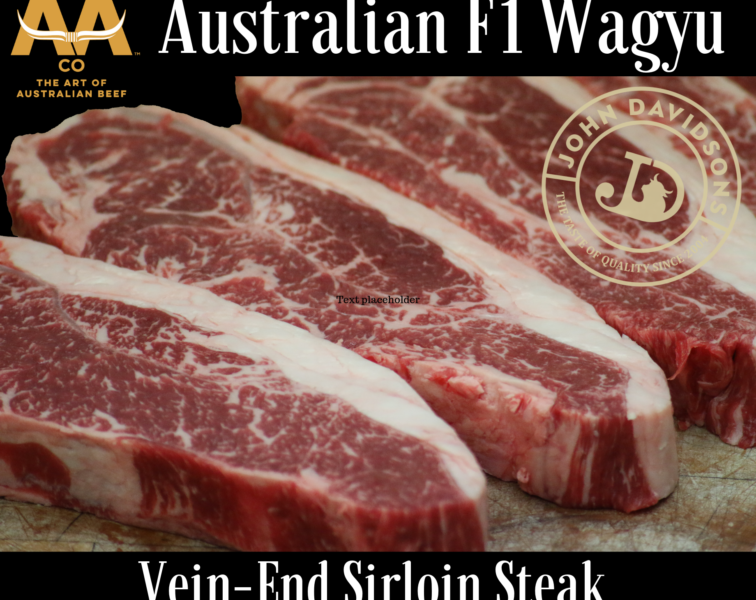 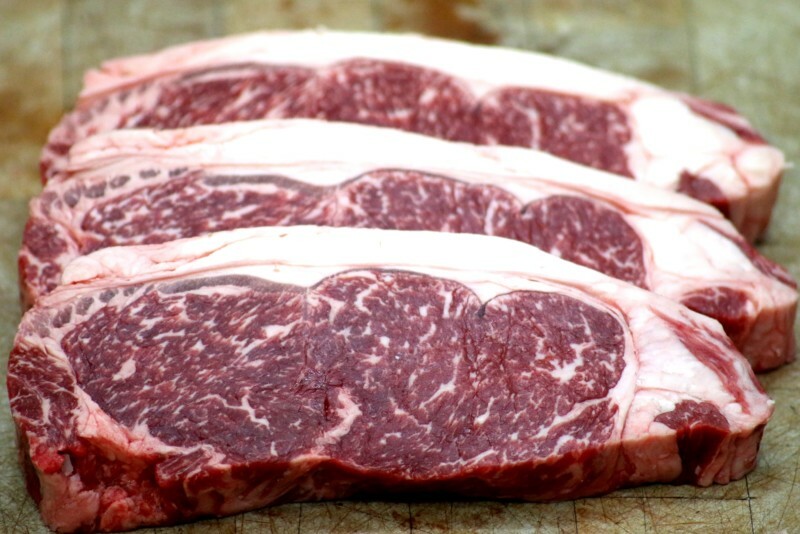 Just look at the beautiful marbling of soft intramuscular fat in these Australian F1 Wagyu Beef Sirloin Steaks. 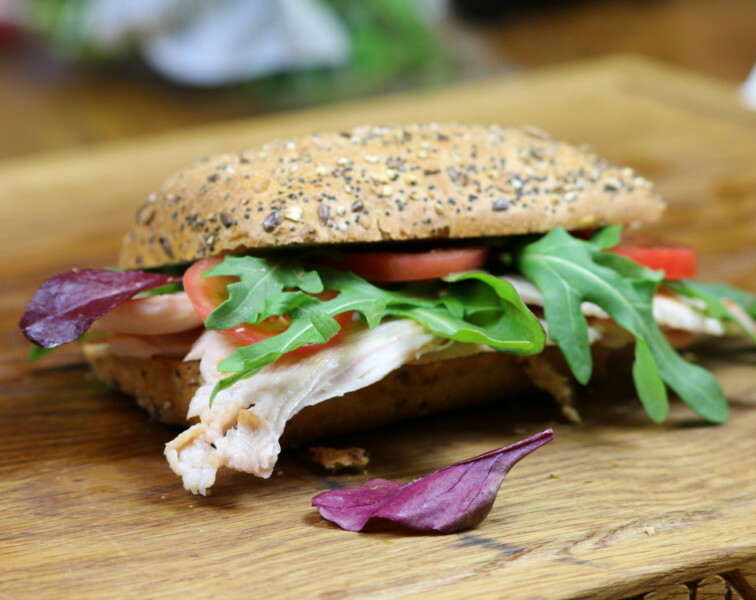 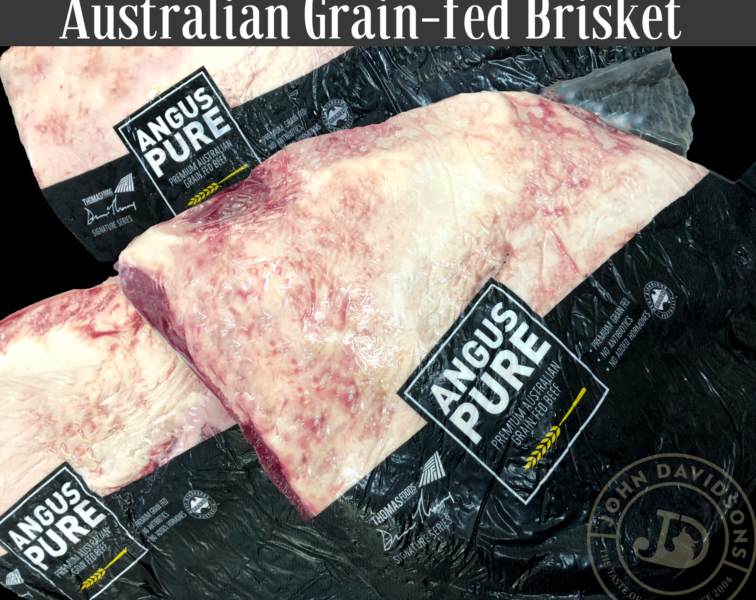 This Specially selected beef from AA Co, The Australian Agricultural Company we think is the business and just what you need for that something extra special. 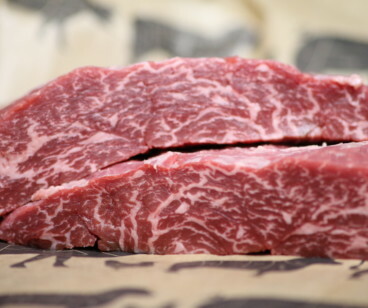 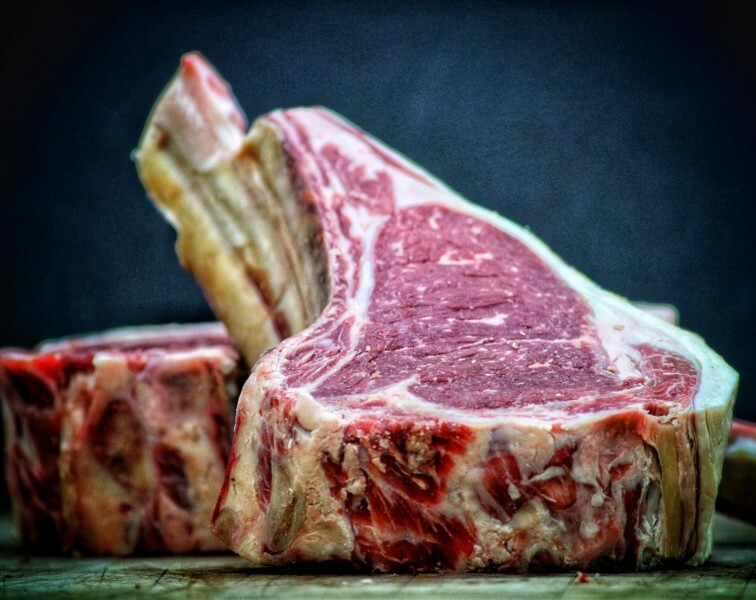 With the BMS4-5 (Beef Marbling Score) this is an ideal fat content that not only produces beautifully tender meat, it allows the meat to show it's full flavours. 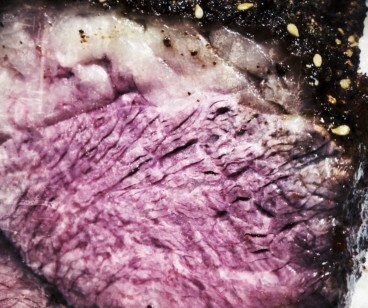 A fabulous cut with a finish on the palate that will Wow the most discerning of beef connoisseurs. 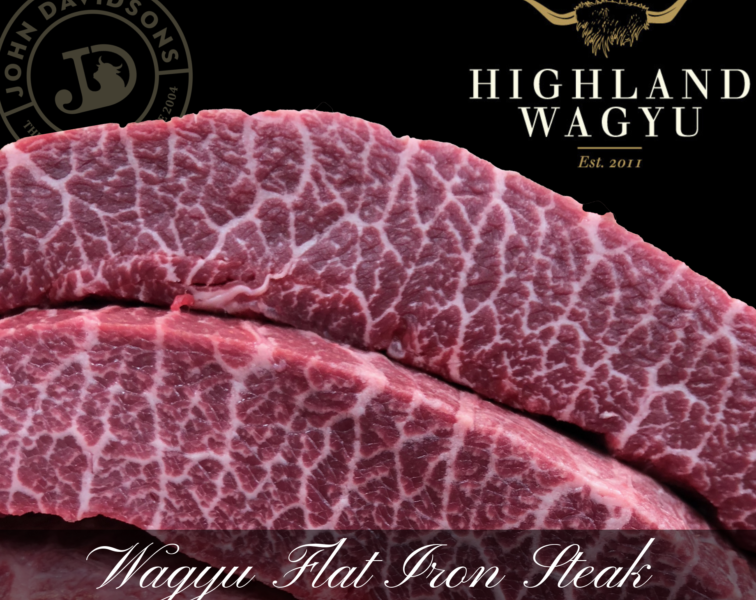 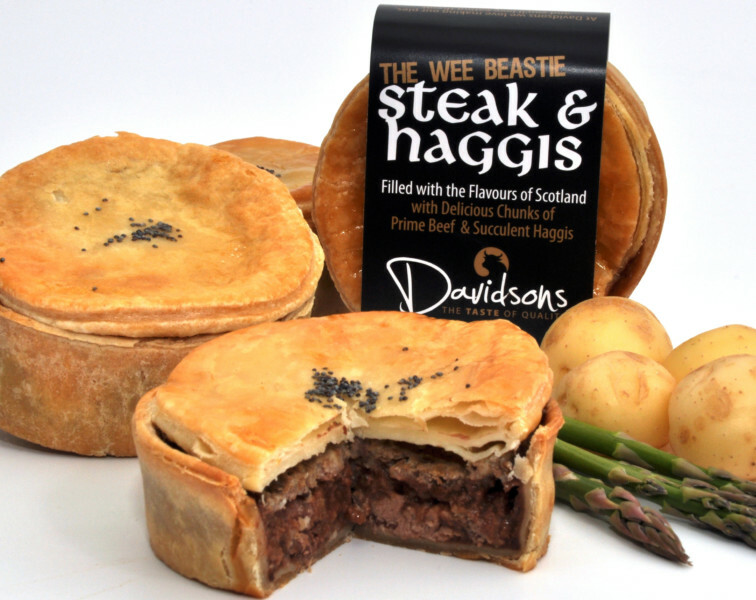 We've sneaked a number of these from JD's special reserve in 'The Butchers Vault', trimmed them to our specifications and packed them away giving you the chance to purchase what is indeed a very rare cut to find for sale in the UK. 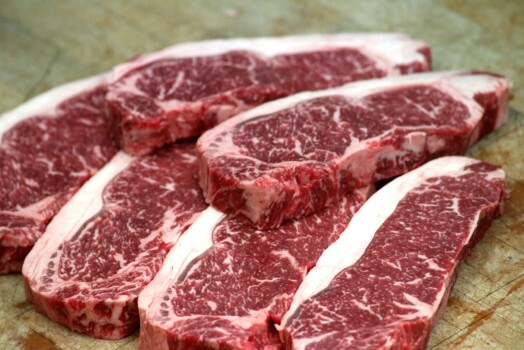 The steaks are blast frozen within a very short period of time to lock in the freshness and keep the steaks at their optimum eating quality. 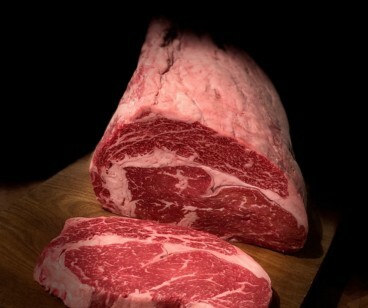 Stunning meat!